An ad tweeted by Old Navy in 2016 sparked online outrage and use of the hashtag #BoycottOldNavy. What was it that stirred people's ire? The clothing company had shown a cheery interracial family clad in Old Navy garb. Some accused the company of being “anti-white” and “promoting race-mixing.” Others praised the company’s inclusiveness and even shared photos of their own interracial families with the competing hashtag #LoveWins. These divided reactions, in part, led SF State Professor of Marketing Subodh Bhat to question whether ads showing mixed-race couples elicited greater negative reactions than ads depicting same-race couples. 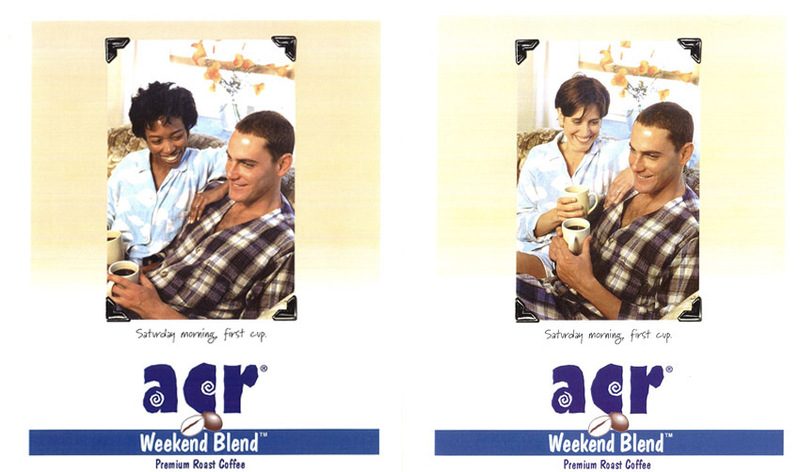 Bhat’s study, published in the March 2018 issue of Journal of Current Issues & Research in Advertising, found that ads depicting black and white couples elicited more negative emotions and attitudes toward the brand than comparable ads showing same-race couples.